So you've taken a DNA test, now what? This package includes a full review of your DNA test results, along with a 1 hour online consultation. The topics that will be covered include: ethnicity results, cousin matches, mirror trees, DNA circles and next steps. This package is perfect for the beginner that has taken the DNA testing plunge but is not sure of where to go next. This package includes a full review of your previous genealogical research and a 3 hour guided tutorial that reveals hidden resources and advanced techniques. 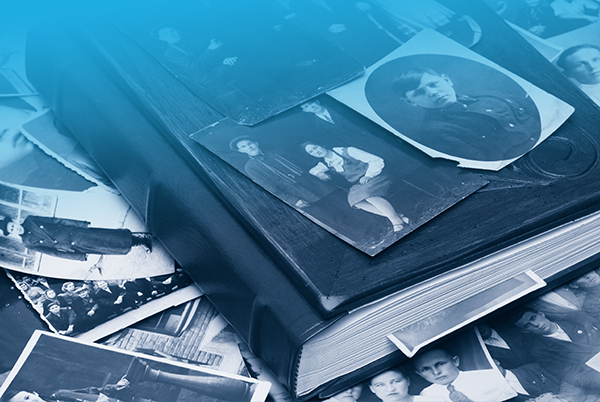 Learn how to avoid common pitfalls and how to take your genealogy research to the next level. This package is tailored for the intermediate genealogist who needs help breaking through their "brick wall" ancestors. This package includes 10 hours of advanced research dedicated towards your specific genealogical problem. Some examples include: unknown parentage, non-parental event (NPE) ancestors, comprehensive DNA testing and analysis, ancestral origins and surname studies. Let Fort Wick Genealogy help you advance your family history research.